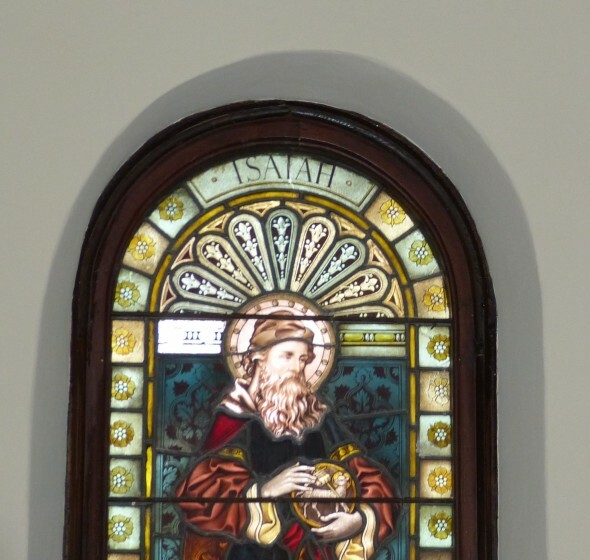 St. Luke’s Church in Smithfield, Virginia, is the oldest remaining church of English foundation in the United States. Originally constructed in 1632, the brick building, with a single nave Gothic sanctuary and a monumental tower, has been modified over time. Later additions include the insertion of Jacobian inspired interior finishes and late nineteenth century stained glass windows. The structure underwent renovations c.1890 and from 1953-1957, but despite ongoing maintenance and a dedicated foundation, by the early 2000s the building was again in disrepair. CPG aided Historic St. Luke’s Restoration, Inc. in attaining tax credits for this most recent restoration. 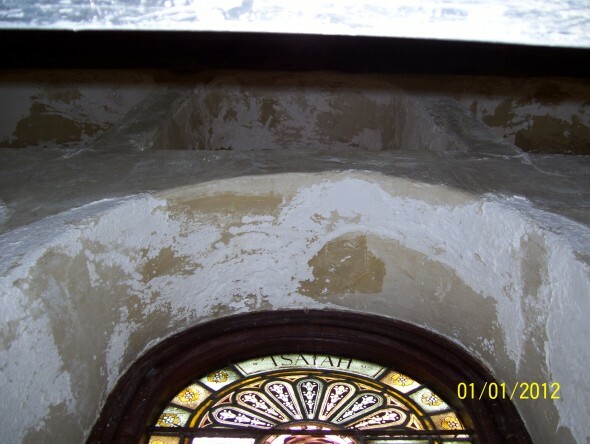 In the sanctuary, deteriorating windowsills were mended and new breathable, protective panels placed on the stained glass windows. A new application of plaster matched that of the original building; plaster from the 1950s renovation had used a faux antique finish inconsistent with historically accurate limewash. Outside, an archaeologist hand-dug a new trench for pipes, guiding water away from the historic building. The restoration was planned and completed over a period of seven years (2004-2011), and the final result preserves the building’s developmental history.